More than any other time of the year, we wish for peace on earth. That’s a tall order when many don’t have peace in their families. The Mary Kay Foundation℠ works year-round to help women have more peace in their lives. Chances are, you know at least one person going through some type of domestic abuse. I’ve found personally that it’s many more than that. Truth is, I’m surrounded by people who have experienced some type of domestic abuse as a child or as an adult. This year, we’ve looked at domestic violence through many angles. We’re thankful for our guest bloggers who share their expertise and experiences. I hope you find some of these helpful and encouraging. May your 2017 be filled with peace. 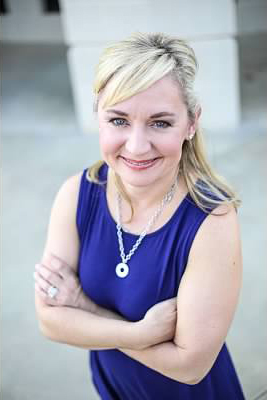 Stacy Graves is contributing editor of The Mary Kay Foundation℠ blog. You can connect with her at stacy@wordcoaching.com, Facebook, LinkedIn, Pinterest. Education and awareness is the cure to stop DV.